- Much works has been carried out to improve the calculation of the Performance Index and other factors could be included in the calculation soon. 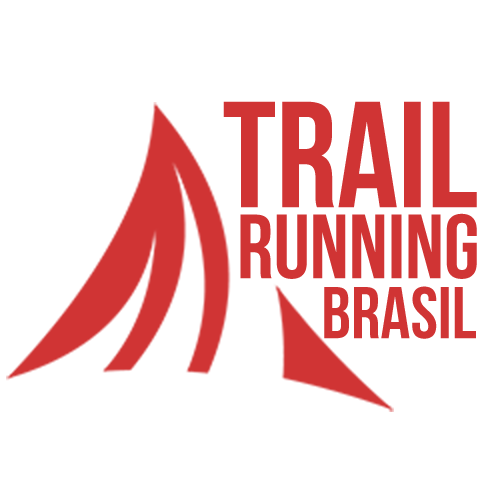 - Race evaluations are requested through the organization’s account on the ITRA website. The account creation is free, the organization can decide to be a member or not. In the case of membership, the annual fees cover the evaluation requests for all the year, otherwise the price for an evaluation is 100€. Only quantifiable factors are used to evaluate races, namely: the distance and the elevation gain.